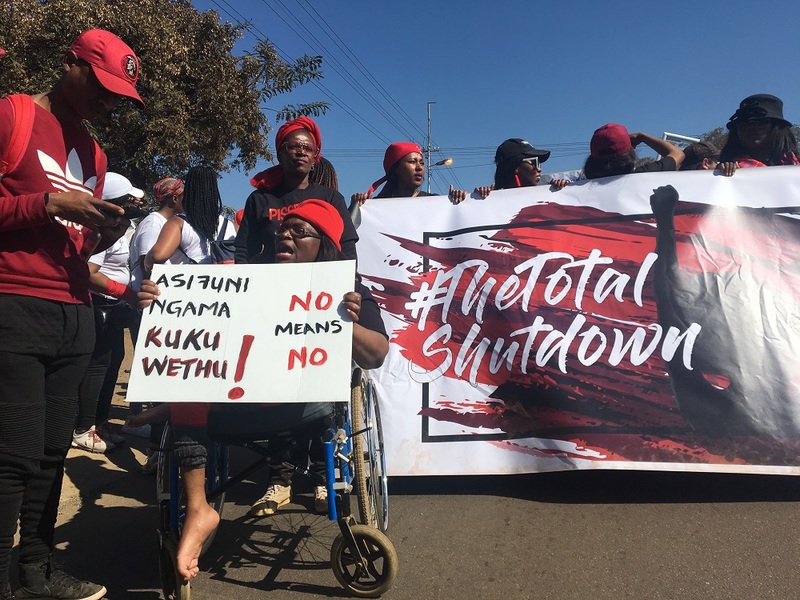 The Total Shutdown organisers welcome that the statement issued by the office of the National Commissioner of the South African Police Service (SAPS), announcing that a docket opened against them was invalidated by senior police management. The Gauteng conveners were on Tuesday charged with violating the permit, intimidating the president and violence at the Union Buildings. These charges were subsequently dropped and considered unfounded later that day. The Total Shutdown views this as an intimidation tactic but will not let it deter them. Two of the conveners were charged on Tuesday – one was charged verbally and the other telephonically. They were asked to report to Sunnyside Police Station in Pretoria. The two were not informed who had opened these cases them. â€œItâ€™s very puzzling. The management of SAPS doesnâ€™t know anything about this case as they have mentioned in their statement. We have also been contacting the Sunnyside Police Station, they also did not have on their records these kinds of cases,â€ Total Shutdown spokesperson Loyiso Saliso said in an interview with The Daily Vox. Saliso said the movement views the move as a tactic to intimidate or distract them. â€œThose same womxn* who took to the streets with valid reason on the first of August were an army behind those who were charged. If they come for us, they come for every single woman, every single gender non-conforming folk, every single member of the LGBTQIA community, every single differently-abled womxn. We all are one voice right now,â€ Saliso said. On August 1, thousands of womxn marched nationally in protest of gender-based violence, femicide, and the harassment of women and gender non-conforming people. In Pretoria, police attacked some marchers at entrance of the Union Buildings. 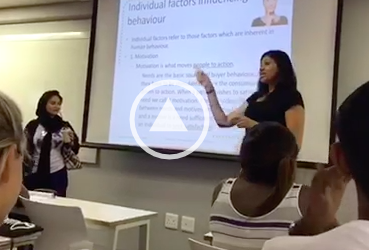 A white policemen went as far as to say that â€œblack women are rapeable because of how we behave,â€ Saliso said. On Wednesday night, President Cyril Ramaphosa met with the conveners and accepted the memorandum of demands. The women told Police Minister Bheki Cele with Ramaphosa present that there were womxn who were violated and man-handled by the police. As a result, at least four cases against police have been opened according to a statement made by National Police Commissioner General Khehla Sitole. He said these cases will be treated with the priority they deserve. For now, the movement is focused on the first deliverable in the memorandum delivered to the president. The Total Shutdown wants the president to make a strong statement about how widespread and pervasive gender-based violence is and commit to never to appoint any individual who has been implicated. The deadline for this is Womenâ€™s Day, August 9. The Total Shutdown also wants government to commit to establishing and driving a multi-stakeholder and comprehensive process to address and reduce gender-based violence against women and commit to announce the dates of a national gender summit before 30 August 2018. The movement had already met with the Presidency on August 2 about the summit. â€œWe are keeping a very close eye in anticipation that the president will address this in his upcoming Womenâ€™s Day talks,â€ Saliso said.